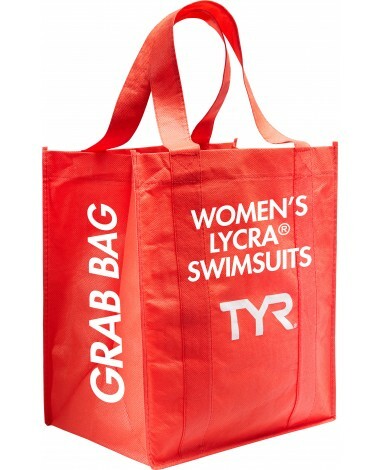 This women's grab bag includes a solid LYCRA swimsuit from one of our prior seasonal styles. Each suit is randomly selected and can have thin or thick straps. I got the diamond cut alliance splice in navy and hot pink and i love it! Its a perfect suit. It fits great and it looks great. It swims great and it feels great. It was sent in a timely manner and its an exact fit. 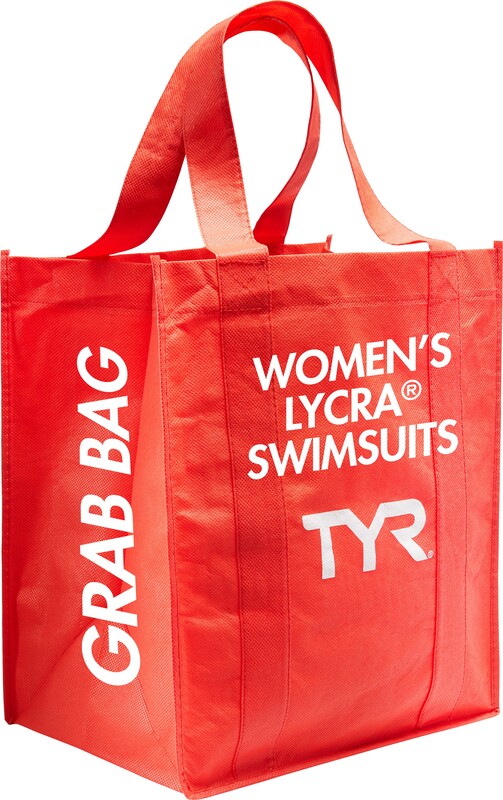 TYR is a dependable product so I keep getting them. Q: How many suits are in this grab bag? 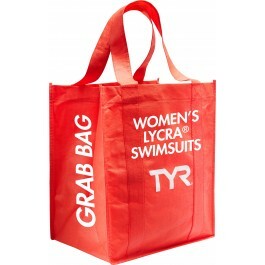 A: Grab Bag styles are sold as a single unit. You will receive a single print (from a past season) in the specified size.